It’s that time again! With Blizzard @ Gamescom only second in place of new content and reveals behind the annual BlizzCon show in November. Blizzard will be showcasing its games and celebrating its community in Cologne, Germany, from Tuesday, 21 August, to Saturday, 25 August CEST. Attendees will have the chance to enjoy the latest playable content and plenty of activities for Overwatch, World of Warcraft: Battle for Azeroth, Heroes of the Storm, StarCraft II, Diablo III, and Hearthstone at the Blizzard booth in Hall 7 of the Koelnmesse. A calendar of main stage activities can be viewed on the new “Blizzard at gamescom” website and mobile application, available on the App Store and the Google Play Store. The site and app also feature a catalog of merchandise that can be purchased at the Blizzard store in Hall 5, including some brand-new and convention-exclusive items, and visitors can create a personal wishlist in advance to facilitate their shopping experience. In addition, the Blizzard at gamescom app allows attendees at the event to take an Augmented Reality tour of the Blizzard booth for the chance to win prizes. Those who can’t make it to Gamescom 2018 in person can watch the daily Blizzard at gamescom show via the website starting at 1:00 a.m. AEST/3:00 a.m. NZST Thursday, 23 August, through Saturday, 25 August, and 12:00 a.m. AEST/2:00 a.m. NZST on Sunday, 26 August. Hosted by actor and presenter Naomi Kyle and well-known YouTuber Mark “Turps” Turpin, the show will include live-streamed and pre-recorded content, with spectators having the ability to change camera angles. Blizzard is kicking off the first public day of gamescom 2018 with the Overwatch: New Content Reveal on the main stage starting at 11:15 a.m. CEST on Wednesday, 22 August. Followed by the premiere of a new Overwatch animated short, which will also be available to view on YouTube. German Overwatch World Cup 2018 team members will battle participants from the audience in Lúcioball showmatches live on stage on Thursday, Friday, and Saturday CEST for the Overwatch: Lúcioball Challenge. 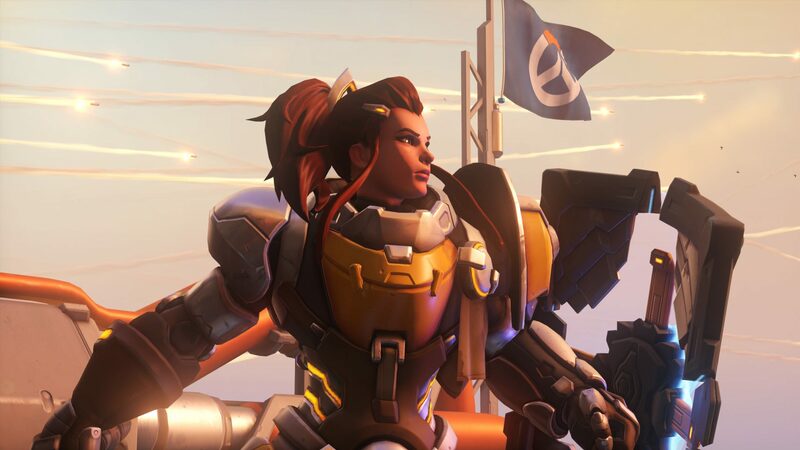 Overwatch heroes D.Va, Lúcio, and Brigitte will come to life as their voice actors perform on stage in the Overwatch: German Voice Actors Panel at 11:00 a.m. CEST on Friday, 24 August, followed by a signing session. Attendees at gamescom will be able to enjoy some fun in the sun at the Blizzard booth with Summer Games-themed activities, including custom surfboards, face painting, community Lúcioball tournaments, a working Pachimari claw machine, and more. World of Warcraft: Battle for Azeroth will be playable on 80 gaming stations at the Blizzard booth, where visitors can enjoy a solo experience with the Siege of Lordaeron in-game event and group up with friends at gamescom for the Island Expeditions feature. World of Warcraft cosplayers will show off creations inspired by the latest expansion on stage and via live stream during the Battle for Azeroth: Cosplay Showcase at 2:15 a.m. AEST/4:15 a.m NZST on Saturday, 25 August, followed by the reveal of the third and final episode in the Warbringers series of animated shorts—the tale of Azshara, Queen of the Naga. 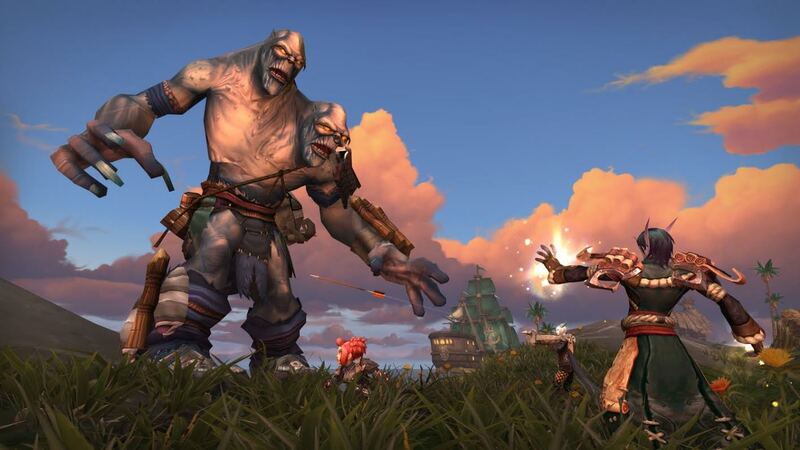 Top German guilds Aversion and Set Sail For Fail will face off in Island Expeditions live on stage during three rounds of the Battle for Azeroth: Island Expeditions Showcase on Wednesday, Thursday, and Friday CEST. Visitors to the booth will be able to attend a live Darkmoon Faire, with activities like an airbrush makeup station, a fortune teller, and photo opportunities with the Recruit-a-Friend X-53 Touring Rocket mount, as well as renowned European community content creators streaming live. A new Prime Evil wreaks havoc on the Nexus—Mephisto, Diablo II’s Lord of Hatred and the latest Ranged Assassin in Heroes of the Storm, will be playable for the first time at gamescom. His spotlight video can be viewed here. The Overwatch-themed Hanamura map is new and improved with an emphasis on action-packed team fights, and it’s back in the game—now dubbed Hanamura Temple, it will be playable by the public for the first time at the Blizzard booth during the show. 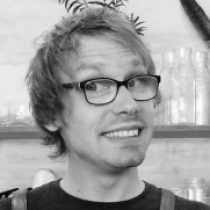 In Heroes of the Storm: Live Drawing with Carbot, Jonathan Burton from Carbot Animations will create his wacky rendition of Mephisto live on stage at 12:00 p.m. CEST on Thursday, 23 August. It’s about time—Tychus Findlay, the latest Co-op Commander for StarCraft II, will be playable for the first time at the Blizzard booth. His spotlight video can be viewed here. On Wednesday, 22 August, and Thursday, 23 August CEST, StarCraft II lead co-op designer Kevin Dong will demonstrate the new commander live on stage with YouTubers Lowko and Winter in StarCraft: Commander Co-op. In StarCraft: One vs Many, YouTubers Lowko and Winter will take on any audience members who think they have what it takes to defeat these pros in a live one-versus-three battle on Saturday, 25 August, at 3:00 p.m. CEST. Visitors to the Blizzard booth can try their hand at slaying demons anytime, anywhere, with anyone—Diablo III will be playable on the Nintendo Switch console for the first time at gamescom. On Wednesday, Friday, and Saturday, a Blizzard artist will be creating some diabolical artwork live on stage in Diablo: Live Drawing with Chris Amaral. In Hearthstone: Puzzle Time!, teams of Gamescom audience members will race to complete challenges in Hearthstone’s new Puzzle Labs live on stage on Friday and Saturday at 12:15 p.m. CEST. 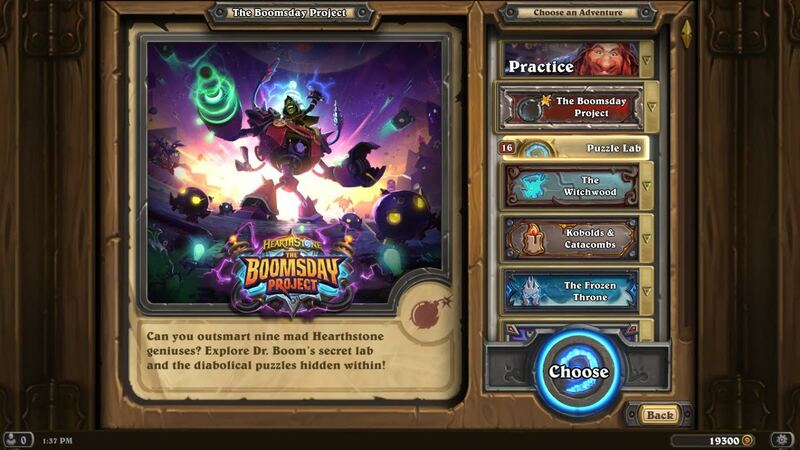 These Solo Adventures for the game’s latest expansion, The Boomsday Project, will be released to the public 22 August AEST/NZST. Hearthstone players can enjoy a brand-new Fireside Brawl, available for the first time at gamescom. Visitors can also snap a photo with a giant game board replica from the Hearth and Home animated short, which premiered at gamescom 2017. In addition to these games and activities, gamescom attendees can head to Blizzard’s main stage for two concerts from the Video Games Live orchestra on Thursday, 23 August, and Friday, 24 August, at 2:00 a.m. AEST/4:00 a.m. NZST; and the popular Blizzard Cosplay Contest closing out the week at 1:00 a.m. AEST/3:00 a.m. NZST on Sunday, 26 August. Those watching from home will be able to see the Video Games Live concert, as well as the cosplay contest, via live stream at http://gamescom.blizzard.com. For more information about Blizzard at gamescom 2018, visit the website and follow our social media channels for updates live from the event.